Yesterday was a bit of an odd one...first day back at work after such a long weekend was always going to be a challenge and I didn't end up running. I went out at lunchtime for about a forty minute walk, which although as it was walking didn't contribute to my 2012 in 2012 target, it meant that I did move a bit for Juneathon, but I hadn't been organised enough to take my running gear with me to work, so I couldn't run home, and after a nightmare tube commute back in the evening, I didn't walk through the door until gone 8pm and just didn't want to go out. I also decided that the four day weekend just hadn't been enough, so booked today off work too. 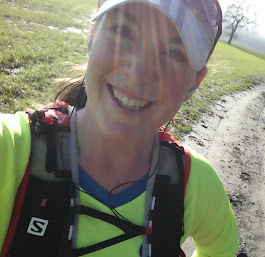 When I decided not to run last night, I knew I had today off, and knew that today would see me running about 20 miles, so I think that probably helped with my decision not to go out but to rest my legs in advance of an unexpected mid-week long run.